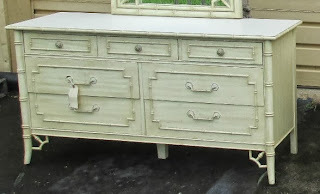 I've finally gotten around to tackling my bamboo dresser, it's done (sort of) and she is quite lovely, I might add. 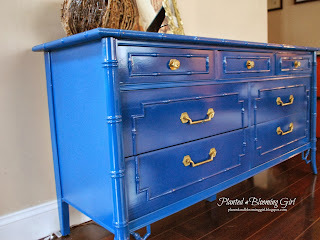 I followed the same steps I used when I painted the matching side table here. It's true color isn't captured in the pictures, it's really a deep cobalt color. 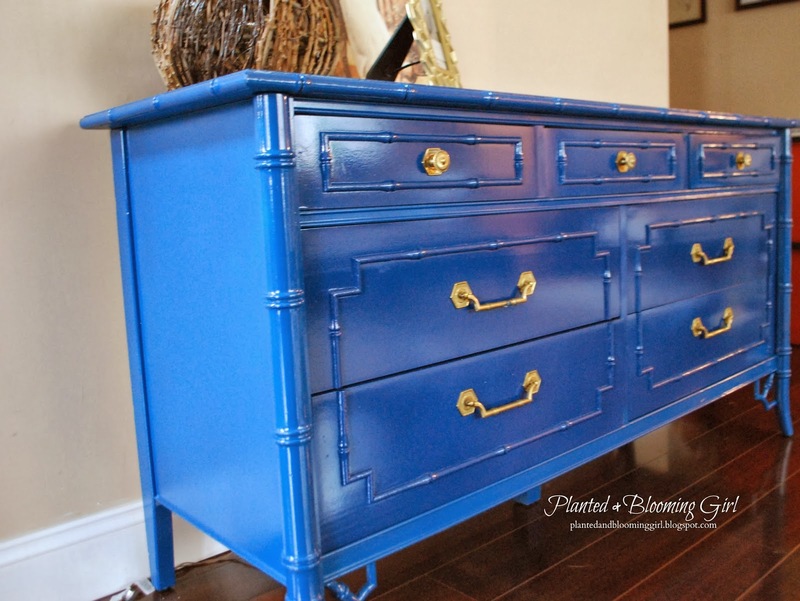 I spray painted the dresser with a beautiful blue by Valspar, called "Deep Sea Diving." (It came out so very bright on screen though). I Removed the paint from the pulls and knobs, and I still need to coat it with a poly, just for durability. 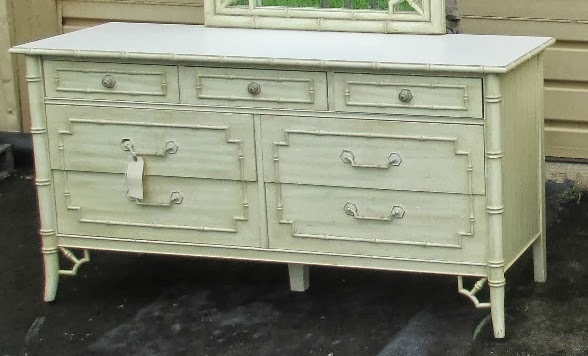 I'm loving the gold hardware and high gloss, and this piece is perfect for stashing all kinds of slop DVD's and toys in the drawers, while still looking like an accent piece ! Later, I've got a little project to share on tying in that touch of gold throughout the room. Thanks for looking! Hello! My name is Katy and I'm the social media coordinator for KILZ brand products. 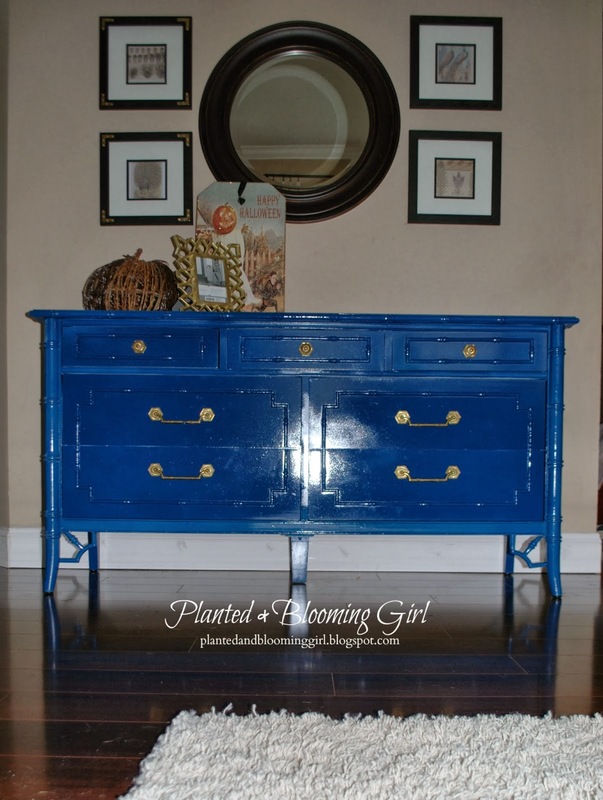 Great job on refinishing an old bamboo dresser. The blue looks awesome and really pops! We would love for you to share your experience with our KILZ Premium primer by writing a review.